Handling running and work out clothing once they've been worn can be a challenge, especially in the hot and sweaty summer months. Confession: I don't sort all of my dirty clothing out into piles for washing (darks, whites, jeans, you get the picture) because seriously, ain't nobody got time for that. However, I DO wash my workout gear separately from the rest. Running any time of year here can be unpredictable, but it's almost always warm (except for maybe January) and by the time I'm finished with a run or workout, I'm a mess. I'm very thankful for the companies who recognized the need for sport specific detergent in athletes. A favorite around here is WIN Detergent. This is not a sponsored post, by the way - WIN is just the favorite of all the ones I've tried. The detergent has a very light scent and definitely leaves my active wear clean and fresh! We love the blue bottle of detergent, but there's also a green, unscented and dye-free bottle available for purchase as well. For drying purposes, I also make sure to lay my favorite sports tops and sports bras on top of the washer/dryer to dry flat. For non-clothing items such as the FlipBelt (that are ok'd for the wash), I also chunk them in the washing machine with the rest of the active wear which is a super nice perk. Saturday's around here are usually for washing clothes, so I have two separate loads of my own - one for regular clothing and one for active wear clothing...and that's all there is to it! 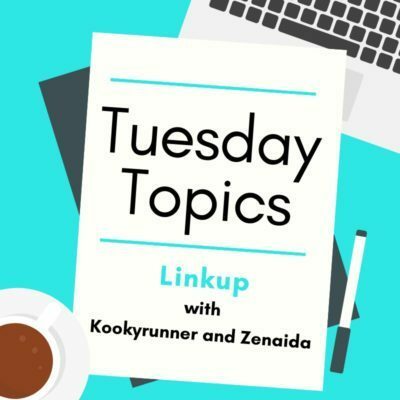 How do you keep your active wear so fresh & so clean? 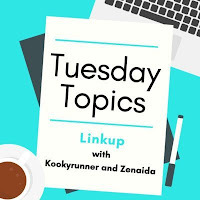 Join Kookyrunnerand Zenaida every Tuesday for the Tuesday Topics Linkup! I've had a lot of luck using WIN detergent too! I think that air drying workout clothes is the most important so that they don't shrink and keep their shape. I've never tried the WIN detergent but a lot of my runner friends seem to love it! I will have to check it out! I air dry my sweaty clothes before adding them to the laundry basket I think it helps. That's such a great idea!! I just do a LOT of laundry since it's the two of us... and we don't have a huge choice here as far as detergents go. I'm inspired by all the laundry posts to actually search a bit to see if there is something besides the HG powder that I used to use! By the way I'm not a huge sorter either. And *gasp* sometimes workout towels actually go in with the clothes! My mother would faint! haha! 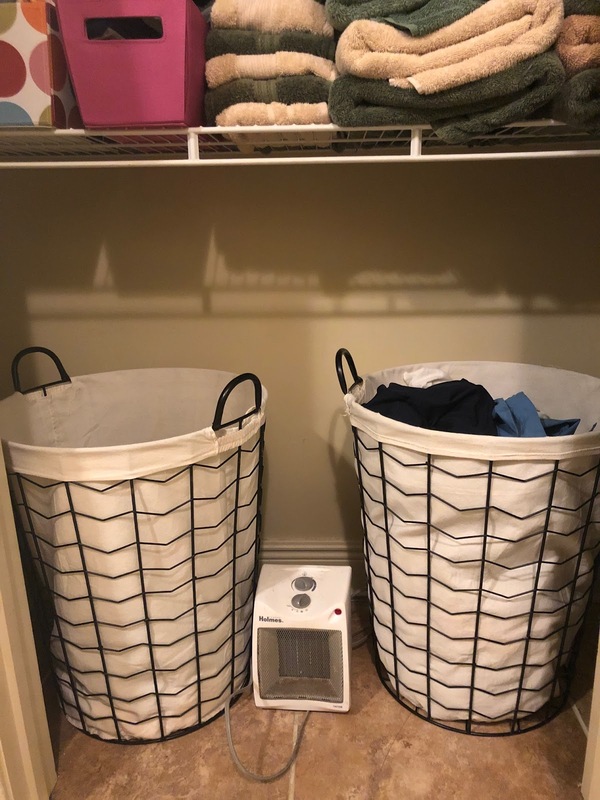 I also air dry my clothes before putting them in the hamper.